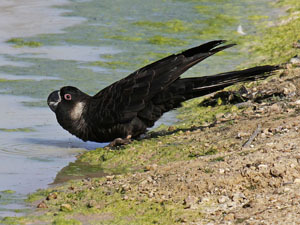 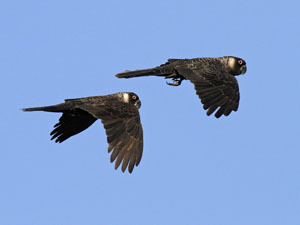 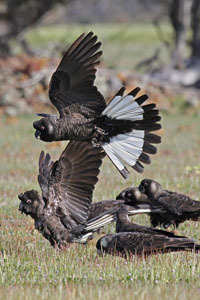 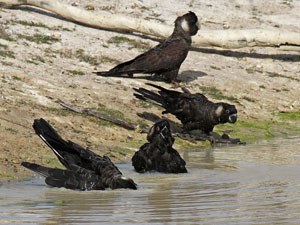 These fascinating birds are only found in South Western Australia where they were once seen in very large flocks. 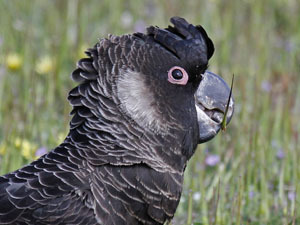 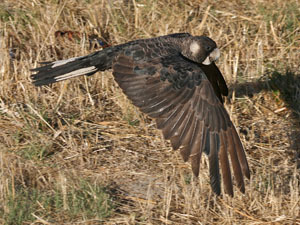 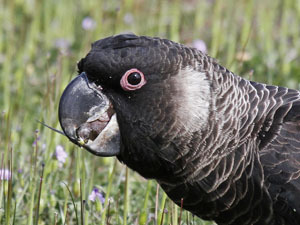 and grey eye ring, the male has a dark bill and a pink eye ring that can become more red during the breeding season. 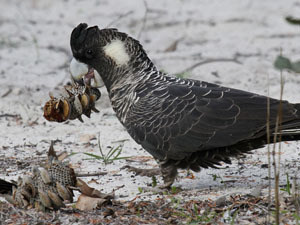 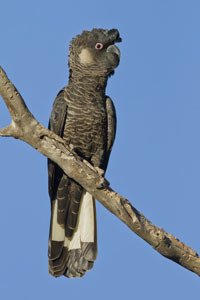 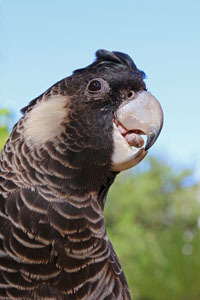 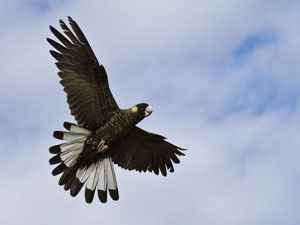 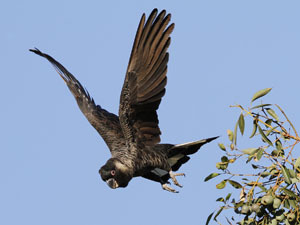 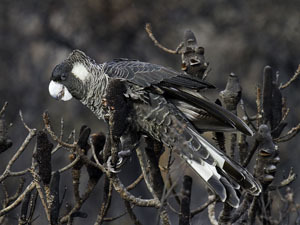 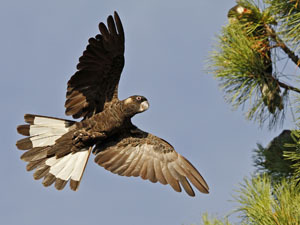 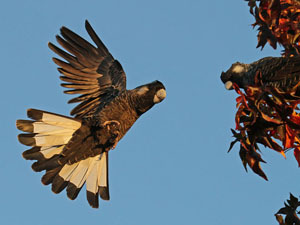 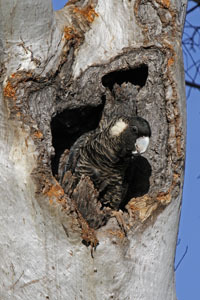 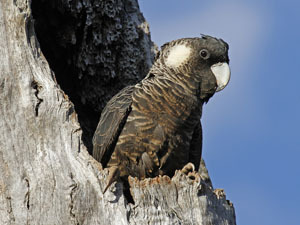 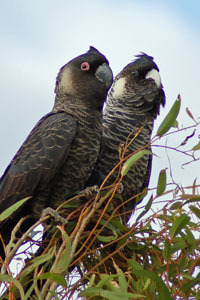 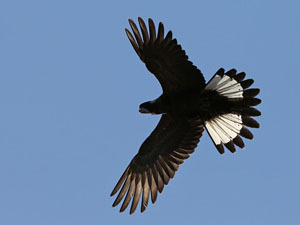 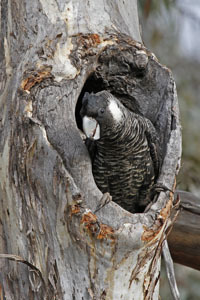 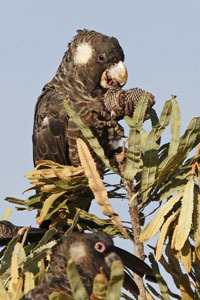 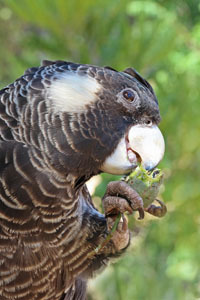 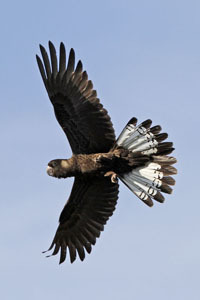 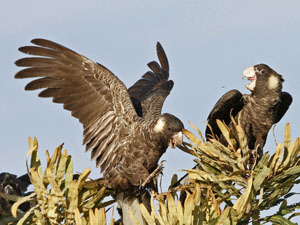 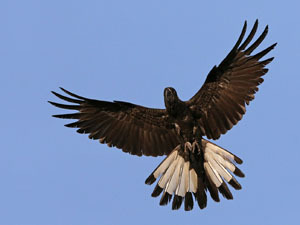 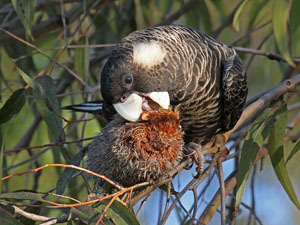 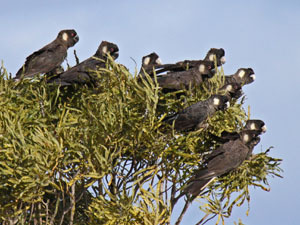 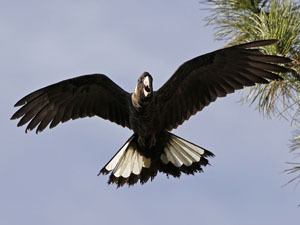 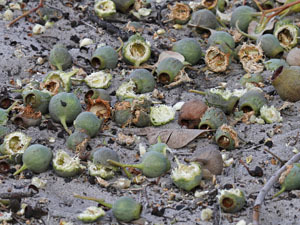 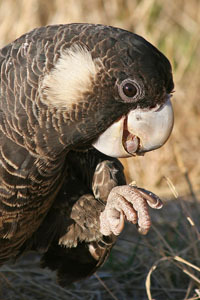 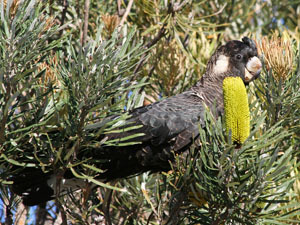 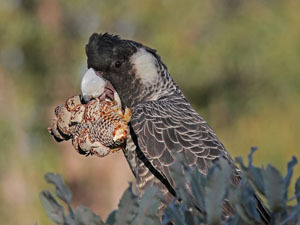 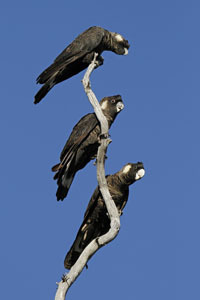 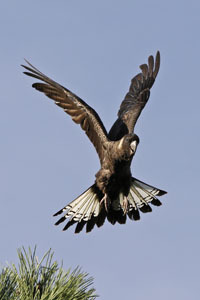 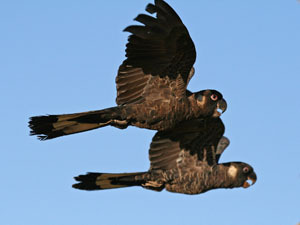 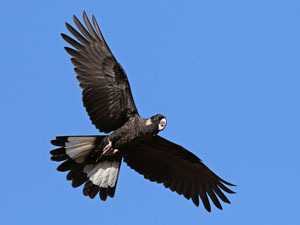 They feed on a wide variety of eucalypts, banksia, hakeas and grasses and are also fond of introduced pine trees.